Grown Women Swim mission is to empower ALL women ages 16 and up to conquer the fear of water and learn the basic techniques of swimming for recreatiion and safety. Velver “Coach V” Lee of Memphis, Tennessee began her swimming journey nearly a decade ago. After being terrified of water all of her life, at the age of 38 Coach V felt her desires to swim exceed her fears of the water. She realized learning to swim is more than just learning strokes, breathing, and floating. She learned it is imperative to overcome fear and gain confidence while learning the feel and nature of water. Surprisingly, swimming emerged as a joy and innate talent after Coach V experienced learning to swim as an adult. This transformation enabled her to swim with intention, purpose, freedom, delight, and empathy. In 2016 her experience combined with opportunity. Coach V trained a friend that became her first student. 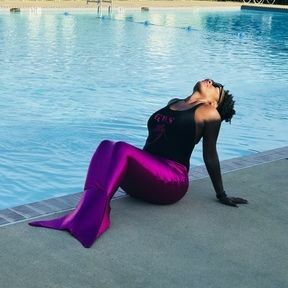 As word of mouth spread throughout her community; her passion, training, and commitment to helping other women naturally evolved into Grown Women Swim (GWS). 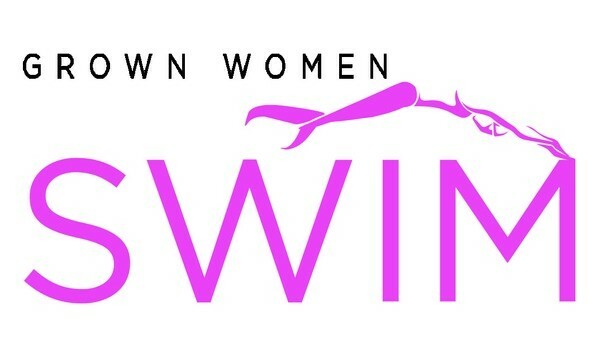 “Grown Women Swim’s mission is to help women overcome their fear of water and to learn to swim.” There are classes for beginners and intermediate swimmers covering overcoming the fear of water, basic swimming techniques and free style strokes, breathing, and treading water. Instinctively, Coach V navigates water with women needing a breakthrough. She gingerly yet firmly guides women at their own pace through hair woes, panic, and the cultural hindrances of race, gender, and class biases that often lead to families’ generational inabilities to swim. Loaded with enthusiasm and compassion, Coach V soothes her most fear filled clients. She paves the way for their leap from heightened anxiety and discomfort into the depths of trusting they will achieve swimming proficiency under her patient personalized instruction. Coach V keeps herself knowledgeable and fresh through training. Careful contemplation, observation, and prayer at the beginning of each lesson equips her with the perspective needed to spontaneously adapt to each swimmer’s needs. Coach V is dedicated to teaching women ages 16 and up the beauty and freedom of swimming. She understands conquering this fear surpasses the boundaries of the pools she teaches in, creating peace and confidence within each student that ultimately follows them onto dry land. 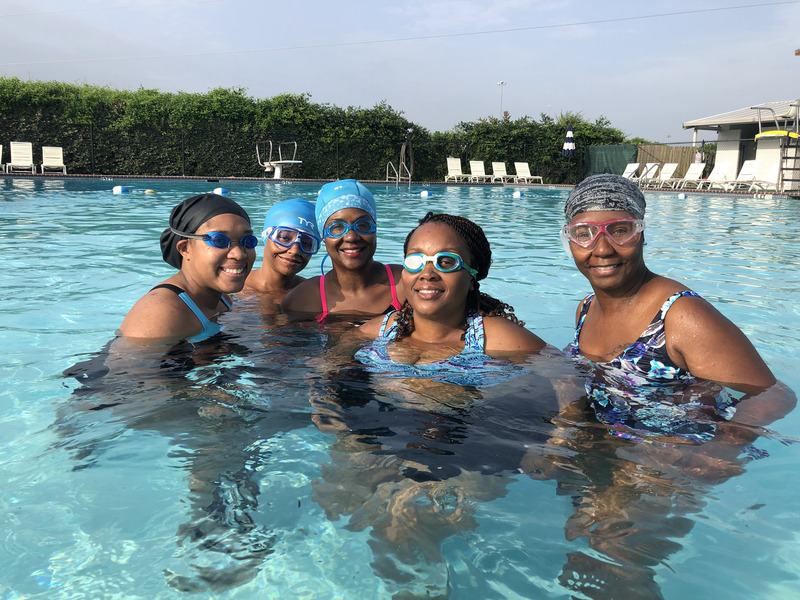 Celebrating 100 new swimmers at the end of the 2017 Summer Sessions further fuels Coach V’s desire to affirm and teach grown women it is possible to overcome a lifelong fear of water. Coach V was recently featured on WREG News 3 by her student, News Anchor Stephanie Scurlock. Scurlock realized her own mastery of swimming after seeing classes at Grown Women Swim on Facebook. Do you have a passion, hobby or life experience that inspired you to get started? Do you have special skills or training that make you an expert in your field? Show your customers that there are real people with interesting stories working behind the scenes. Helping customers feel connected to you and your purpose will inspire more trust in your brand.